While media organizations run by out-of-touch people struggle with how to connect to modern readers and remain relevant in a world where women and minorities are constantly being attacked, the president and everyone in his administration is an unrepentant liar, and savvy consumers are always ready to call out hypocrisy for some sweet retweets. In this new era, Teen Vogue made a concerted effort to get with the times, and over the last year or so, its website has become a good source for some serious, relevant journalism. Unfortunately, the buzz surrounding the Teen Vogue website doesn’t seem to have translated to better sales for the Teen Vogue magazine, as publisher Condé Nast has announced that it’s going to be shutting the print version down and laying off a number of employees as part of a cost-cutting measure. 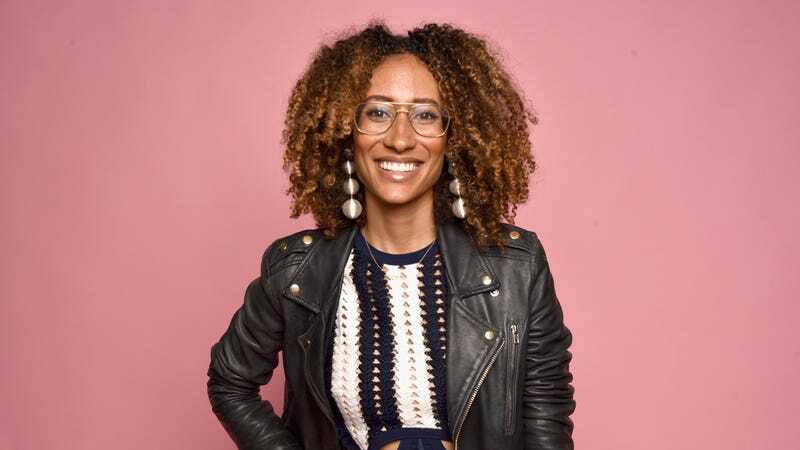 It’s unclear what will happen to editor in chief Elaine Welteroth, who was a big part of Teen Vogue’s revival alongside new digital editorial director Phillip Picardi, but she’s expected to stay on with either Teen Vogue or one of Condé Nast’s other properties in some capacity. Speaking of those other properties, GQ, Glamour, Allure, Bon Appétit, and Architectural Digest will now be getting one less issue each year, while Vanity Fair, Vogue, Wired, Brides, and The New Yorker will continue at their normal pace. Also, about 80 people from across the publisher will be let go.